Day two is now in the books, and all I have to say is What a Keynote! I have been coming to Cisco Live for over 10 years now and I will say that this keynote did have something special to it. 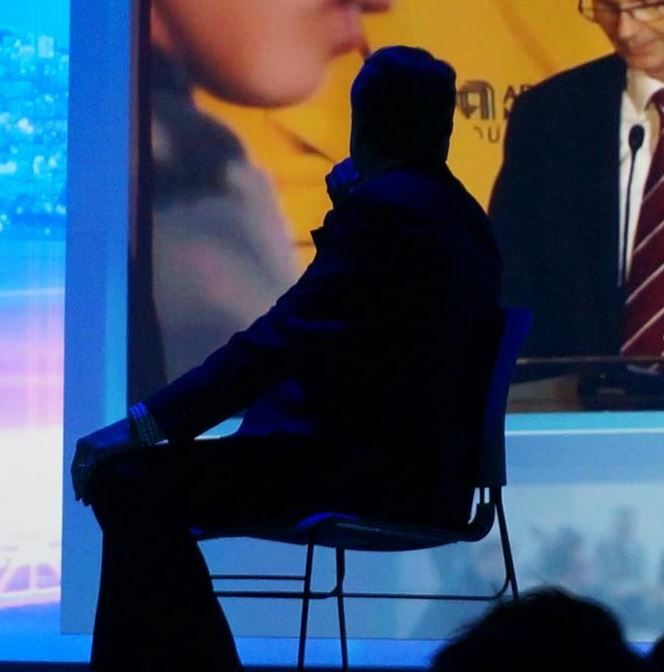 I think knowing that this was his list keynote as CEO of Cisco, it just had something extra to, maybe it was OK GO opening up, maybe it was the seating, or just the energy in the room. Mr. Chambers owned the room and engaged with the people in the audience. His successor, Chuck Robbins, was able to do a nice tribute video to Mr. Chambers that covers many of the keynotes, Netvet receptions, and World of Solutions engagements over the past years. 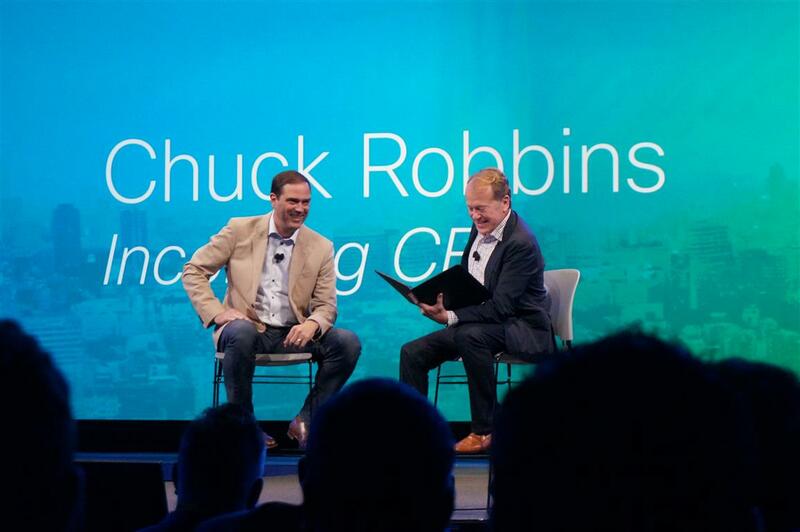 Mr. Robbins is preparing to take Cisco into the future of this industry and help it to maintain its leadership. 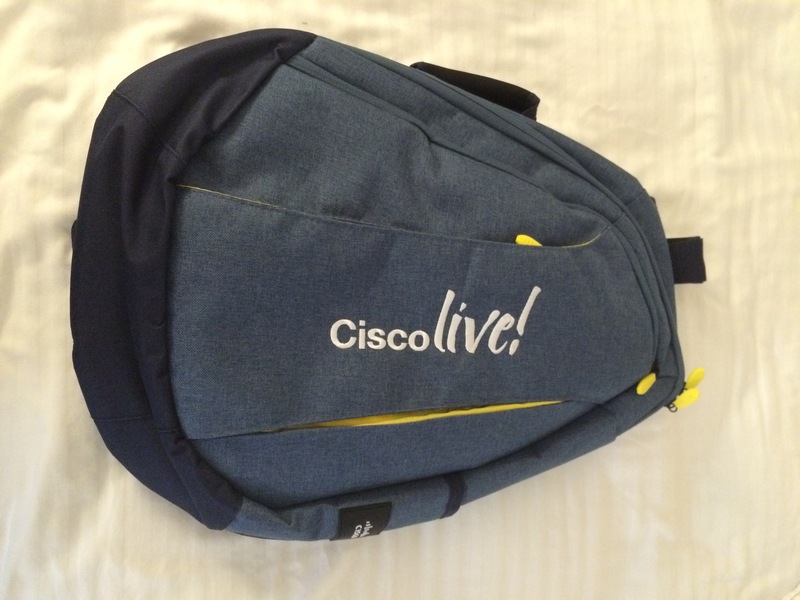 It has been an interesting start to Cisco Live 2015 this year. It is nice to see everyone refreshing friendships between people that we have not seen since San Francisco, if not longer. It is great to see many of the old (guess that what happens as years pass) faces that I have seen over the years. Below is the official Cisco Live Facbook photo of our Tweetup from last night.